Best Ways to Take CBD Oil? The first time you get your new bottle of CBD oil is exciting but also a little overwhelming. When you hold that little bottle in your hand you are greeted with hundreds of different ways to benefit from the health and well-being properties of CBD. It takes just a little to get the Endo Cabinnoid System up and running but here is the question: What are the best ways to take CBD Oil? You’re in luck- we have a few suggestions. To say ‘Eat CBD Oil’ is quite a general instruction. This is an opportunity to get creative. By adding CBD oil to your food, either in the morning before you start your day, or for supper before bed, you will be able to consume the CBD oil in the least intrusive way possible. The only real issue with consuming CBD oil in this manner is that is isn’t particularly efficient. The oil gets bounced about in your liver when being metabolised and a lot of the benefits of CBD are lost. In saying this, some people really do not like the taste of CBD Oil so this is a great alternative to enjoy your daily dose. Try starting your day with a CBD infused coffee or porridge- You may have found one of the best ways to take CBD oil. 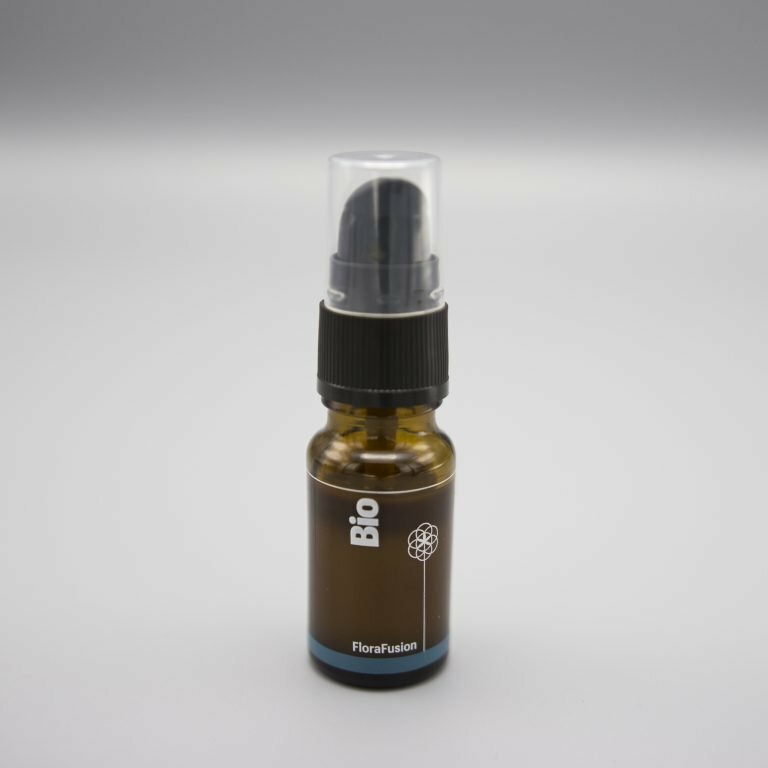 Arguably, the most popular of the best ways to take CBD oil is by putting a full dropper just under the tongue. The reason for this is quite simple- when held under the tongue the membranes in your mouth absorb the CBD and Fatty acids much quicker and effectively than travelling through the digestive system. It is fast-tracked into your system and is not metabolised by the liver. If you get yourself a really good hemp oil, you get a really light nutty taste that fills your mouth. Eating your CBD Oil may not be particularly efficient so a drop or two under the tongue might be exactly what you need. Vaping CBD is all the rage at the moment. There is more to the craze than fashion too- because your lungs are a huge absorptive surface area the CBD can be directly absorbed into the bloodstream. It is a quick and very efficient way to consume CBD and you can customize your vape flavour and intensity to suit exactly how you like it. We would not suggest you vaping CBD Oil directly but you can find out exactly how to make your own CBD E-Liquid by clicking the link. A very famous example of an avid CBD Vaper is Nate Diaz from the UFC who use CBD oil as a supplement to help them recover after a fight. We know that CBD infused hemp oil is rich in vital natural vitamins, minerals, proteins and fatty acids which are essential for skin health. Applying the CBD oil topically is absolutely one of the best ways to take CBD oil if you are not comfortable with any of the other means of consumption. Simply add a few drops to your moisturiser or facewash and allow the oil to promote repair. Another great alternative is turning your CBD oil into a Salve or Lip balm.